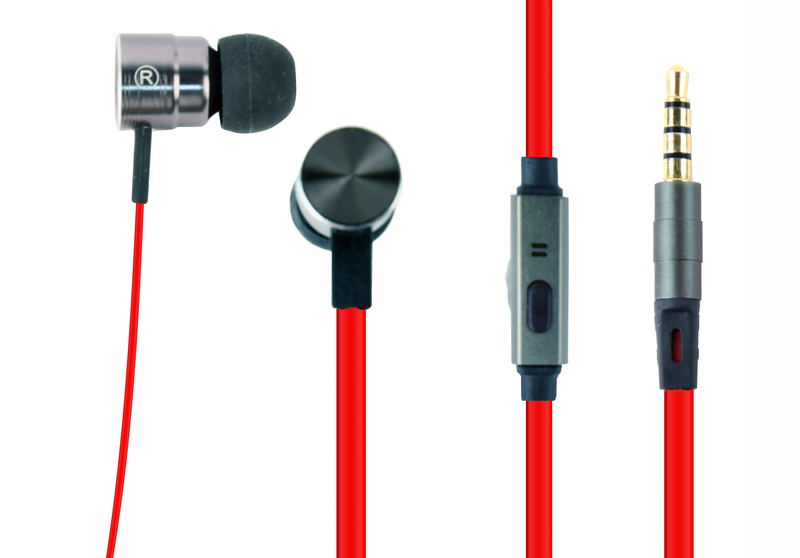 Designed for pure music pleasure! 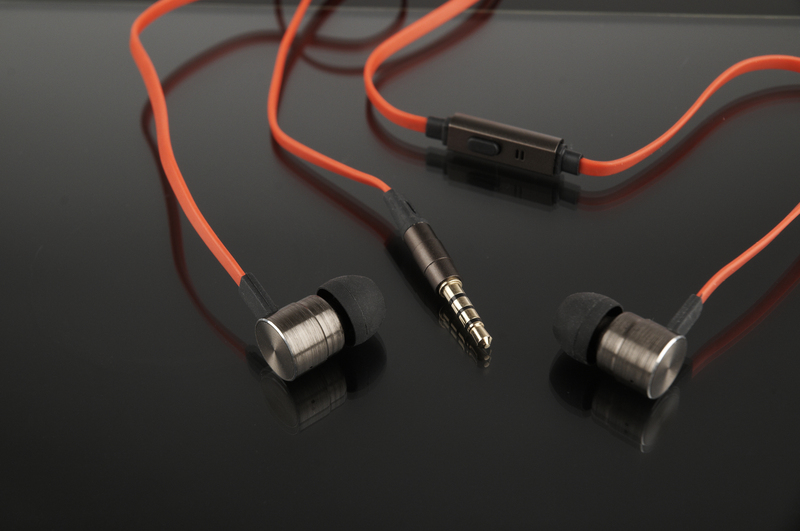 The ear cushions are nice and soft and fit perfectly in your ears to create a great audio experience. 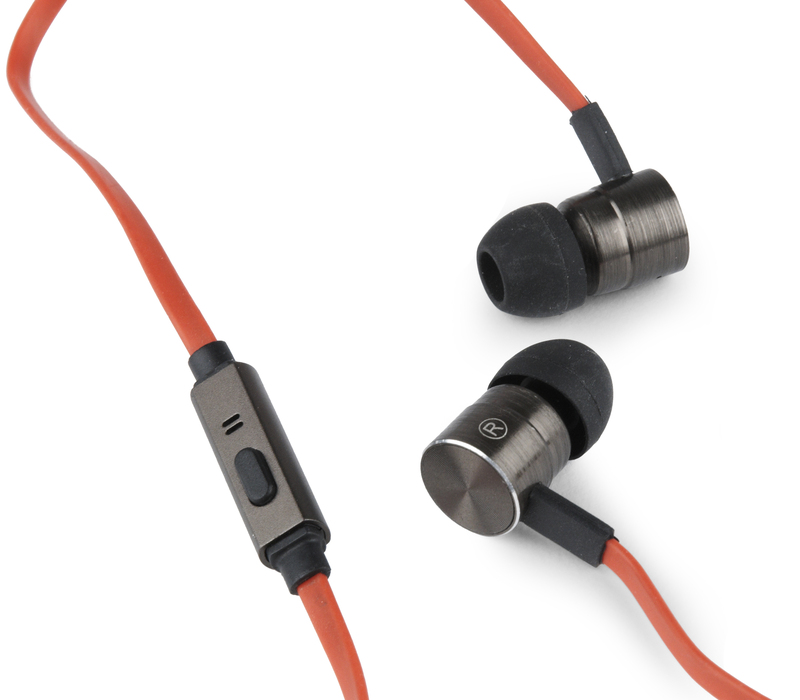 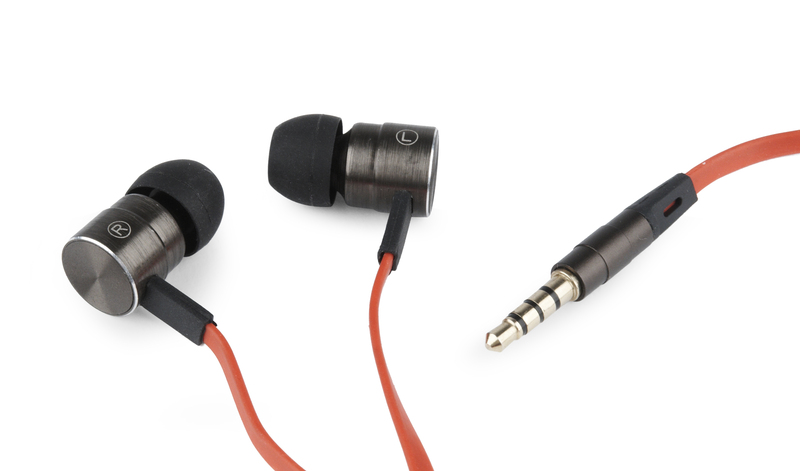 With very little pressure on the ears, you can use these earphones comfortably for long periods of time. 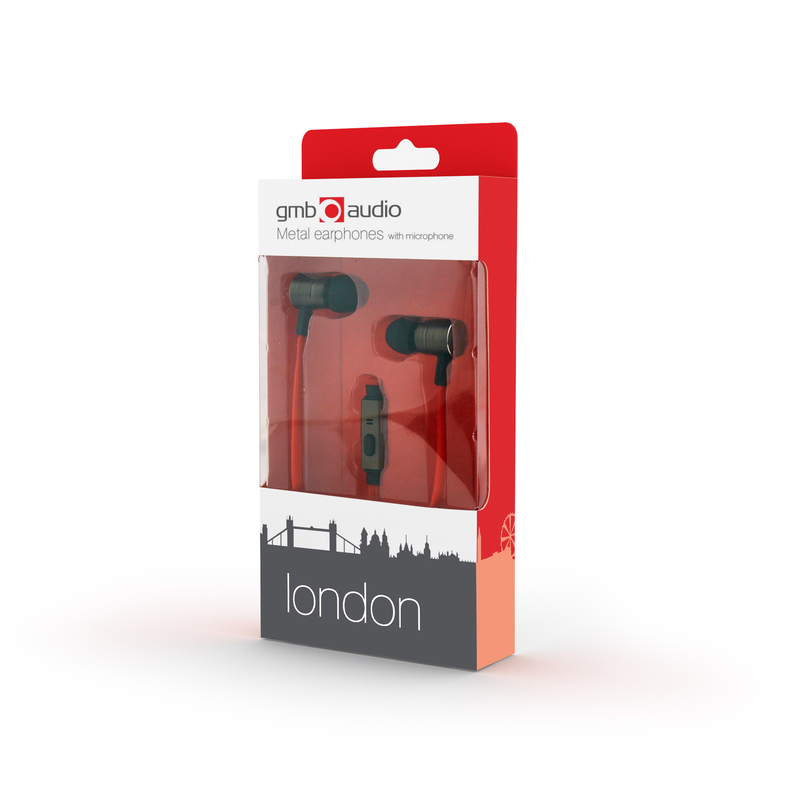 These metal earphones match perfectly with your modern city lifestyle and are the ideal companion to your mobile phone, tablet or any other music player.